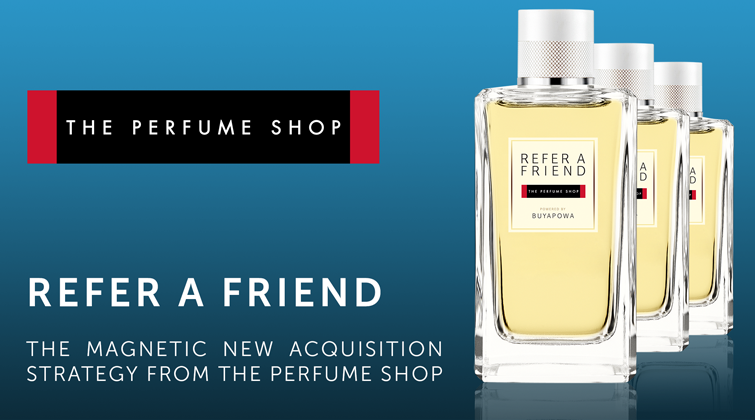 Just last month, we announced the launch of a refer-a-friend programme for Vodafone’s VOXI sub-brand. 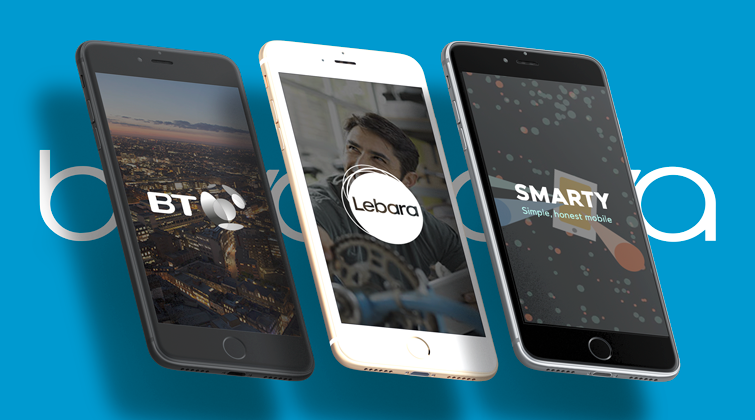 Today, we’re delighted to announce that we’ll be working with three further UK telecoms companies: BT Mobile, Lebara and Smarty – the brand new in-house MVNO from another of our clients, Three. 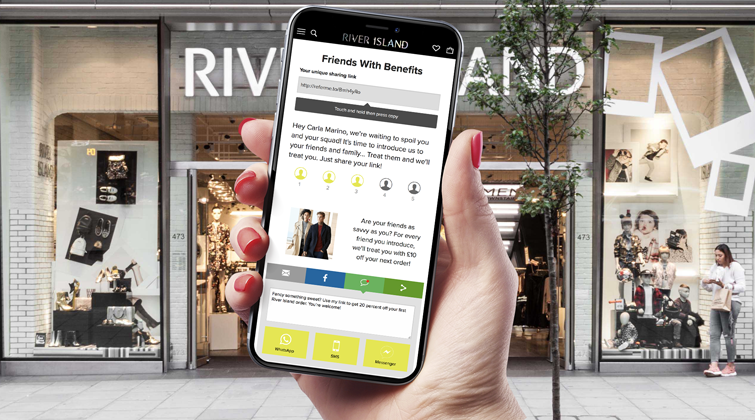 Each of these networks is highly distinct, with singular selling points: BT Mobile offers the UK’s biggest 4G network, free wi-fi and perks such as BT Sport; Lebara specialises in international calling, offering packages including unlimited calls to 50 countries across the globe; while Smarty is one of a new breed of highly-targeted sub-brands with compelling features – in this case, a novel new approach to data, where any unused megabytes are refunded the following month. 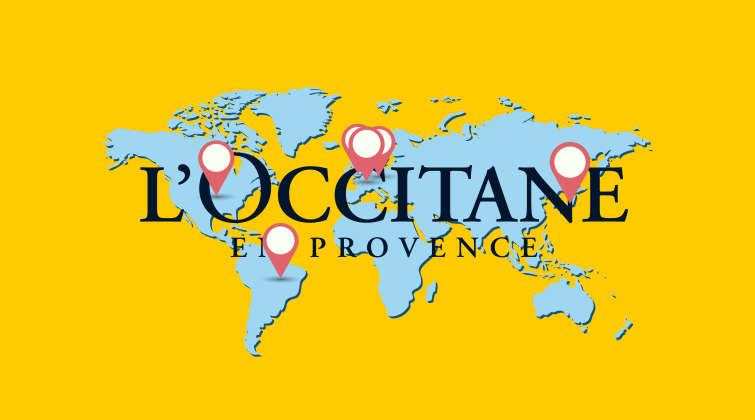 Hot on the heels of their recent UK launch, L’Occitane are taking their refer-a-friend programme into five more countries across four continents. 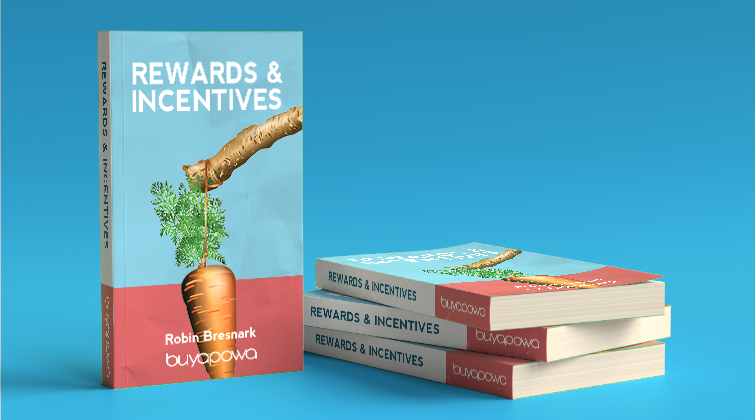 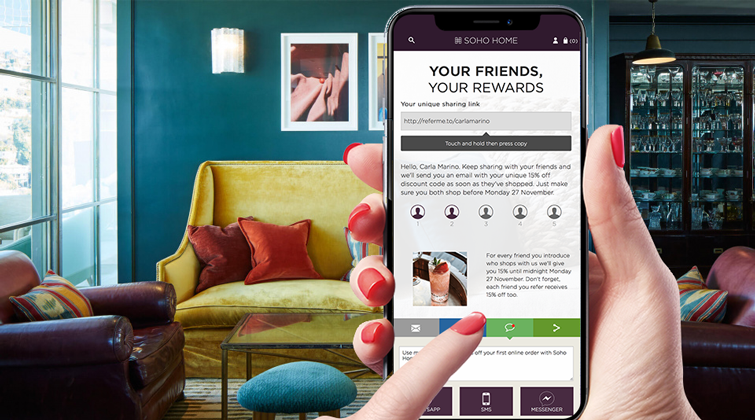 As the programme rolls out over the coming weeks, customers in France, Germany, the United States, Brazil and Japan will be equipped and incentivised to introduce their friends to the world-famous luxury beauty brand, earning rewards every time one of them shops.